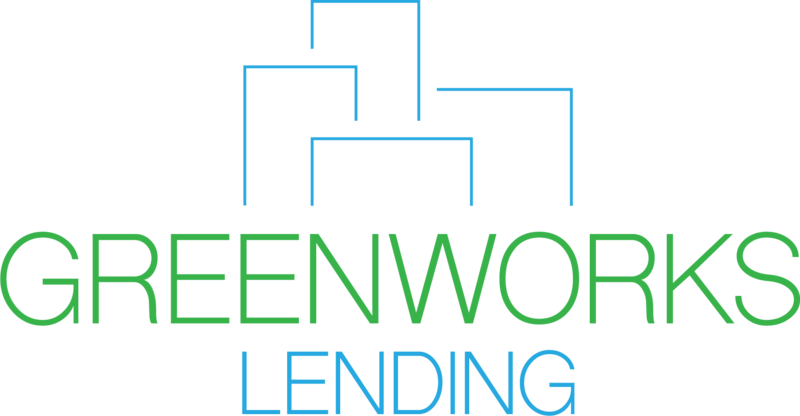 DARIEN, Conn., December 5, 2018	(Newswire.com) - Greenworks Lending, a specialty finance company dedicated to commercial property assessed clean energy (C-PACE), today announced the closing of a corporate investment totaling $40 million from CarVal Investors. In addition, CarVal Investors has committed to provide Greenworks Lending with at least $250 million in capital to support the generation and funding of large-balance C-PACE assets. Two of CarVal Investors’ investment strategies include commercial real estate credit and renewable energy. Greenworks Lending makes clean energy a smart financial decision for commercial property owners by funding 100% of the hard & soft costs of commercial building upgrades & new construction elements that improve energy performance via C-PACE programs.